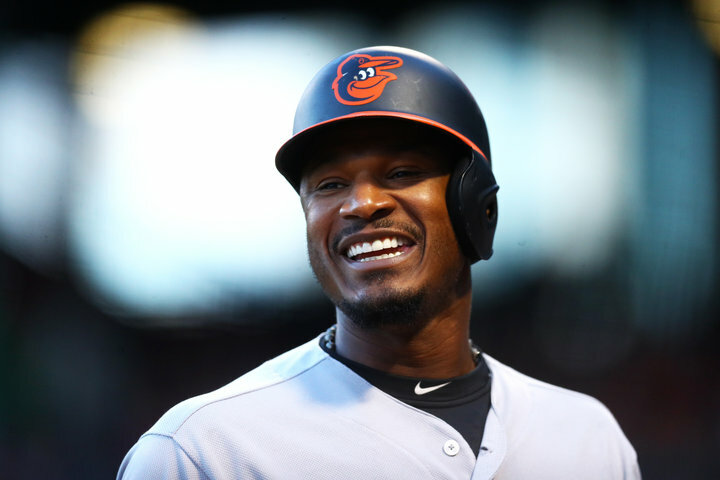 When a Washington, D.C., Little League team reached out for help to fund a trip to an upcoming tournament, Baltimore Orioles outfielder Adam Jones was ready with a response -- and a check. Jones agreed Friday to contribute $8,500 toward bus transportation for the Mamie Johnson Little League team, which will represent the nation's capital in the Mid-Atlantic Regional tournament starting Sunday in Bristol, Connecticut. 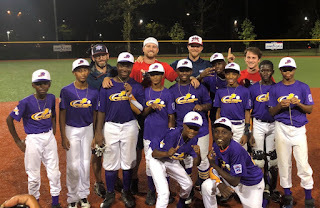 The Mamie Johnson team is the first predominantly black squad to advance to the Mid-Atlantic Regional -- the final obstacle to a spot in the Little League World Series in Williamsport, Pennsylvania. Of the 12 players on the roster, 11 are African-American. Jones' representatives at CAA Sports were in contact with Little League officials and finalized the details Friday. Barnes said the team had already received $15,000 in contributions before Jones became involved. Some of the funds were contributed by competing Little Leagues in the area. He said the surplus created by Jones' contribution will go toward enhancing future participation. The Mamie Johnson Little League players come from less-than-affluent circumstances, Barnes said, and the league charges only $20 to players' families as an initiation fee. Jones, 33, has a long record of community outreach during his tenure with the Orioles. In 2015, he received the Marvin Miller Man of the Year Award from the MLB Players Association, the Brooks Robinson Community Service Award from the Major League Baseball Players Alumni Association and the Governor's Service Award from Maryland Gov. Larry Hogan.